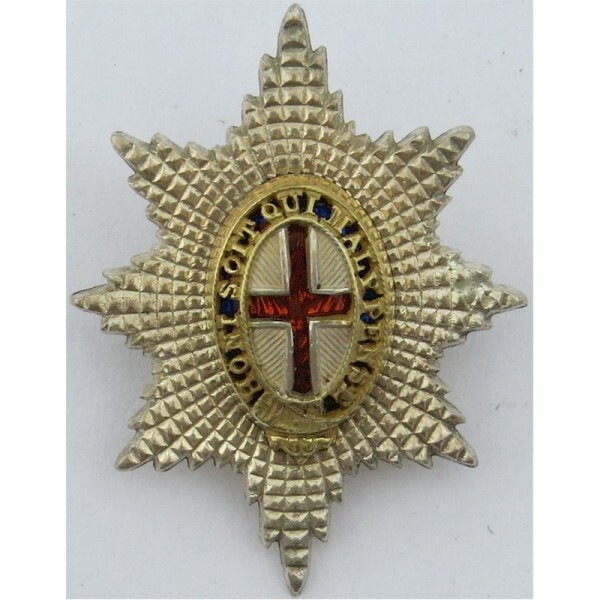 Army Officers' metal cap badges for sale. 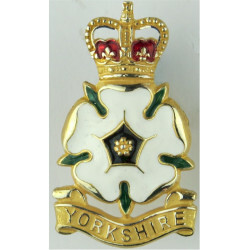 We stock a range of Army Officers' cap badges for sale. Most are British, or from the British Commonwealth or British Empire. 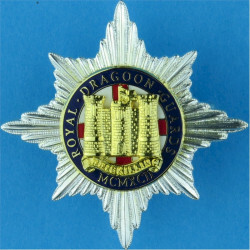 Officers' cap badges tend be be made from better quality metals and are often more ornate in design than Other Ranks' insignia. Sometimes the Officer-pattern head-dress badge is a totally different size or design to the hat badges worn by non-Commissioned ranks. Army Officers' Metal Cap Badges There are 111 different items.